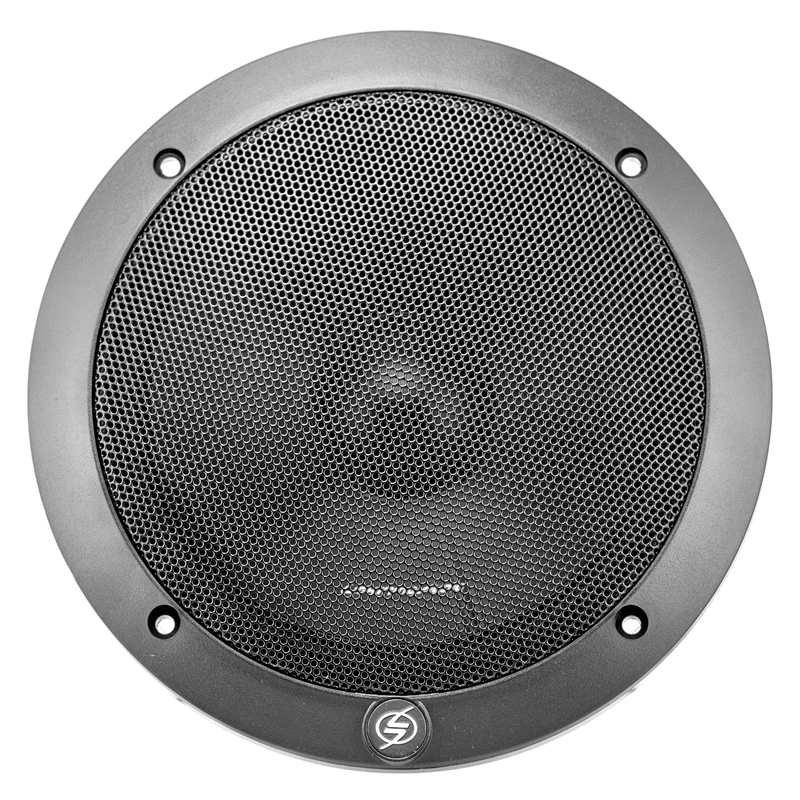 The L65-S's rugged 6-1/2" mica-injected polypropylene cone handles the heavy low frequencies, while the separate 1/2" Mylar balanced dome tweeter will deliver accurate highs for a rich, satisfying sound. With the addition of component speakers to your system, you'll gain a better stereo image across your dash, revealing nuance in the music you love. Power range: RMS, 2-40 watts / peak power 80 watts. Component speaker system includes two 6-1/2" woofers and 2 tweeters. 6-1/2" mica-injected polypropylene woofer cone with foam surround. 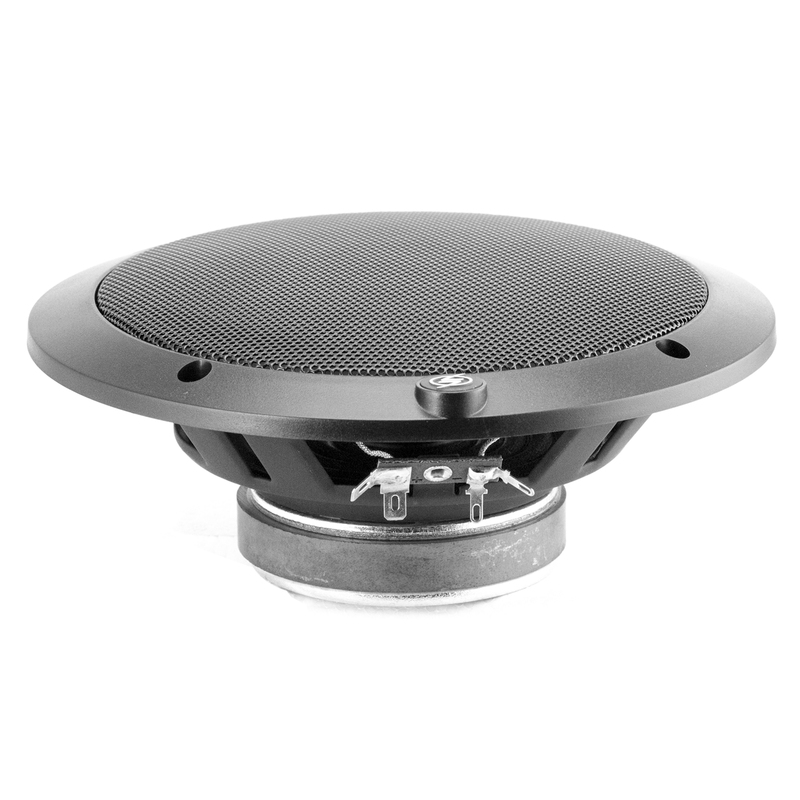 1/2" Mylar balanced dome tweeter with inline crossover.